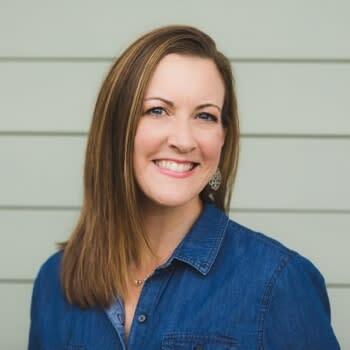 She was a feisty and fierce women with a big heart and a love of the outdoors. So it’s only fitting to honor the spirit of Paula “Torchy” Salter in a unique and fun way! Complete with rainbows, fairies and farmers… friends are celebrating the much loved local philanthropist with the annual Beaumont Maypole Festival. Hammerling is Coordinator for “The Moon and Stars” group which was created to honor the late Torchy. When Torchy was in business in Beaumont, “Wishing you the moon and stars” was her business line, so that is where the group name comes from. Hammerling says the idea of a Maypole Festival seemed fitting since we have so many farmers in the area it&apos;s a great way to let them know we wish them well with their summer crops. “Maypole Festival was a celebration by farmers to bless their summer crops. It was like one last hoorah before everyone, even the children, had to work hard in the fields to have successful summer crops,” she said. 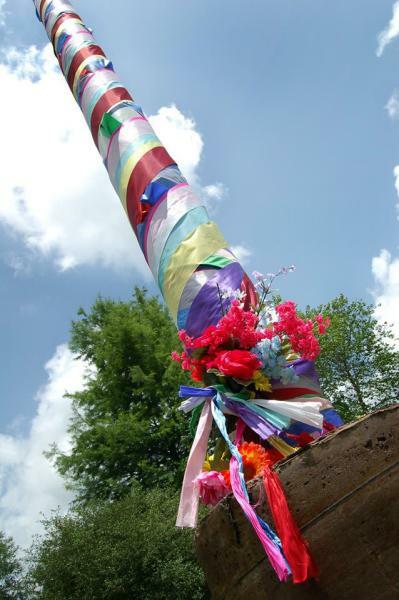 The Maypole is a wooden pole with twelve colorful ribbons, one for each month. For Torchy’s Maypole, there is a winged fairy on top. Traditionally children in the community perform a dance to weave the ribbons around the pole. There couldn’t be a more beautiful backdrop for the maypole and this event. 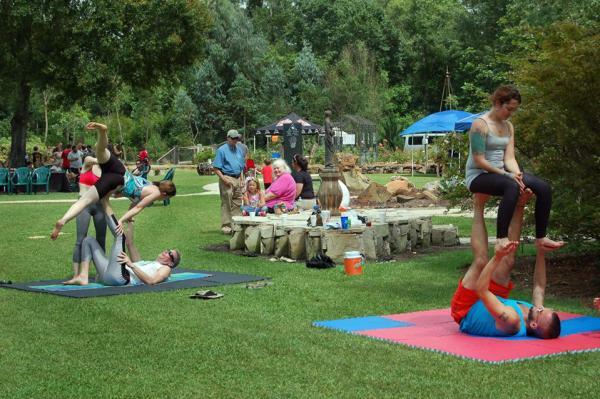 The Beaumont Botanical Gardens is a public garden located within Tyrrell Park, which includes the Warren Loose Conservatory - the second largest public conservatory in Texas. You can explore themed gardens showcasing camellias, roses, bromeliads and native plants. The Maypole Festival will include activities for the children including face painting, tarot card readings, carnival type games and an art table to draw and paint Mother’s Day crafts. (Mother’s Day is May 8th) There will also be fish food available to feed the giant koi in the outdoor fish pond. You can expect to see various other “free form” activities going on including Acro Yoga, Jiu Jitsu and Jousting. You can honor Torchy in a lasting way by purchasing a brick for the base of the Maypole. The Moon and Stars group is working with the Art Studio on the brick design and there will be room for personalization on the bricks. The Maypole is a permanent fixture at the Beaumont Botanical Gardens, where organizers hope to continue the festival tradition. Hammerling says gathering together to honor people in the community is not just a way to celebrate and have fun, it sets an example to follow. 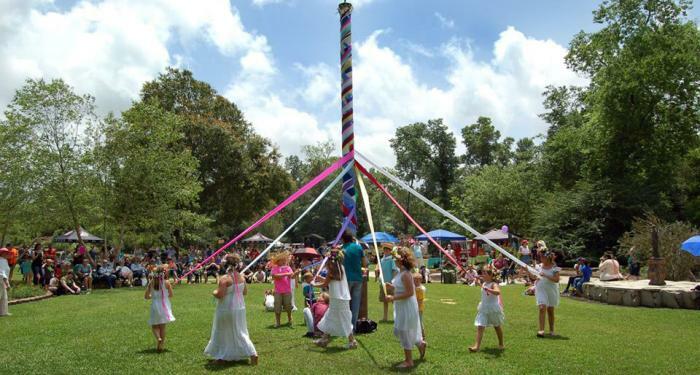 The Maypole Festival is May 7th from 11:00 am - 6:00 pm at the Beaumont Botanical Gardens (6088 Babe Zaharias Drive, Beaumont, Tx 77705). The official Maypole wrapping and dance begins at 4:30 pm. Adults, $3 and kids 12 and under free. Costumed adults get in free. There will also be a cash bar. All donations from the event are to the Beaumont Council of Garden Clubs, a non-profit 501 (c)(3) organization and are tax deductible. Click here for more information on upcoming festivals in Beaumont.